Are you getting pumped for Oscar Sunday?! If you’re hosting or attending an Oscar party, here are a few red carpet-worthy appetizers that will earn you the Oscar for most clever host (or best appetizer in a supporting role). All you need for this easy app is a round cracker, a wedge of your favorite wheel cheese, and a few olives to slice and dice into a bow tie and buttons. Cute, clever, and most importantly simple. This recipe is all about finding the right napkin to dress your family-friendly treat up to the nines. Find a black napkin with white trim and construct little paper bow ties to wrap around hot dogs or pigs in a blanket for an Oscar-worthy easy app. This one is very straightforward if you consider yourself to by nifty at dipping chocolate. Melt white and dark chocolate separately and dip fresh strawberries to achieve a black and white tuxedo look. Detail with a toothpick and leave on wax paper in the refrigerator until you’re ready to serve these sweet treats. To get you extra excited about the Oscars, we’re holding an Oscar Sunday Giveaway! 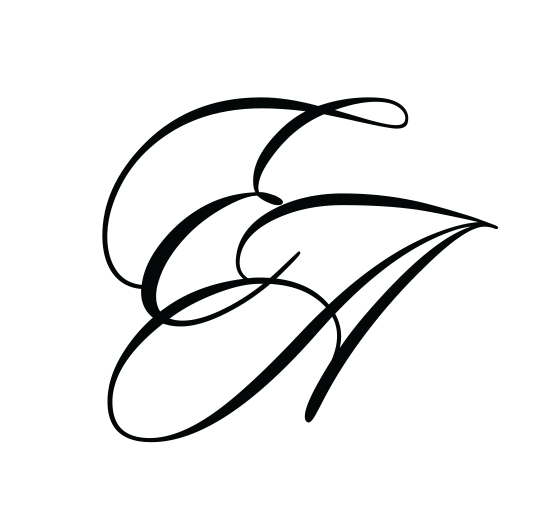 Enter your best guess for who will take home the Oscars for Best Actress in a Leading Role and Best Picture, and you could be entered in a drawing to win a $50 EvesAddiction.com gift card! Enter here. Despite the fun radiance of Pantone’s 2014 color of the year, radiant orchid, this spring’s hottest color palette is rather reserved. 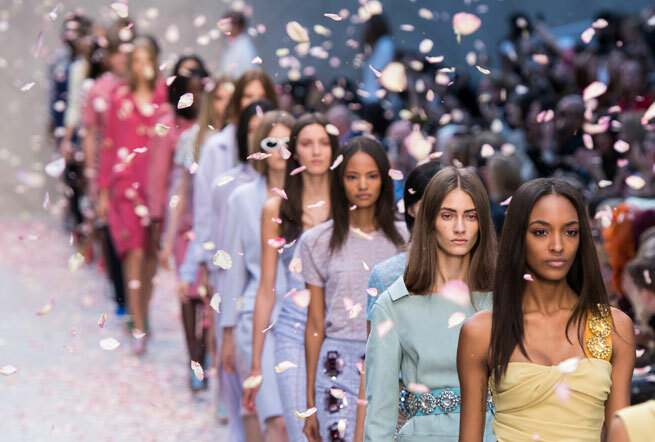 Pale and pretty pastels colored the runways at New York Fashion Week, and there are so many ways to incorporate pastels into your spring and summer wardrobe! As you can see from this Burberry Prorsum runway pastels collection, there are many versatile clothing pieces that allow you to incorporate the pastel palette into your everyday attire without looking over-the-top. Perhaps the easiest way to get on board with spring’s pastel trend is with pretty pastel nail polish. 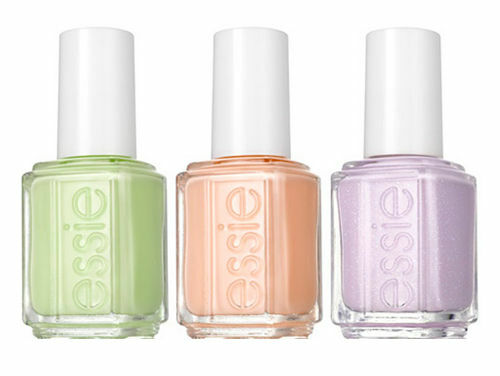 Essie has a number of different pastel collections, including their 2014 Resort Collection, which features a few new pastel hues! Mix and match your pastels with a sparkly addition to your springy outfit, like a pastel CZ bubble ring! Or go for a solid pastel tone to color block against your outfit and other accessories. There are so many pretty pastels to choose from, they shouldn’t all be reserved for Easter! Tomorrow marks the first day of the 2014 Chinese New Year. This year is the Year of the Horse, one of the 12 different Chinese Zodiac cycles. Those born in the year of the horse are traditionally said to be cheerful, perceptive, witty, talented, and good with money. The Year of the Horse is also said to be a good year for marriage and having babies. According to an article by the International Business Times, this is prompting a huge rise in jewelry sales in China, as many people are snatching up horse jewelry left and right! Happy Chinese New Year to you if you celebrate it! It’s almost Christmas! And if you live on the East coast, you know we’ve gotten a fair share of snow in the past week or so. So while you’re cooped up in your house as the roads slowly get plowed, here’s a delicious looking recipe you can make with red velvet ingredients and a snowflake shaped cookie cutter: red velvet snowflake cookies. This deliciously festive Christmas cookie recipe is brought to you by Created by Diane, where you can see the full instructions for these pretty and edible snowflakes. Go grab some red velvet emulsion and gather up your on-hand baking supplies and get prepped to make the most colorful snowflakes around! If you’re planning to gift these cookies, why not pair them with a pretty snowflake necklace that will sparkle on long after the cookies are gone?